In 2015 the company revealed “more Google searches take place on mobile devices than on computers in 10 countries including the US and Japan”. 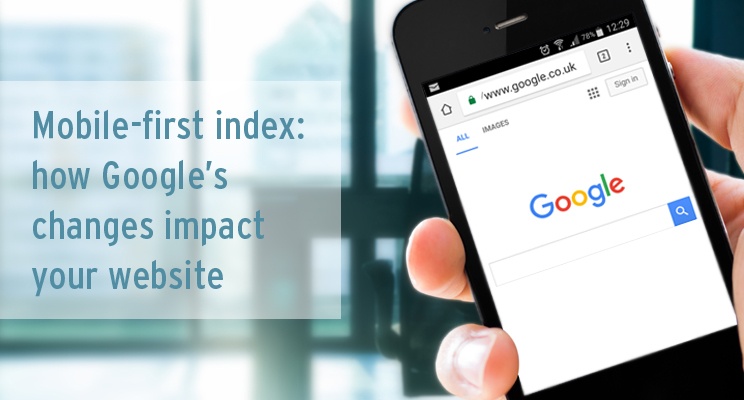 You can be sure that Google is thinking mobile, even if your stats show that your actual website users are not – yet. We live in an increasingly mobile world. Internet usage by mobile and tablet devices exceeded desktop worldwide for the first time in October 2016 1.